Posted in: 1 Pageant Pages, 2 Shout-out-Looks. 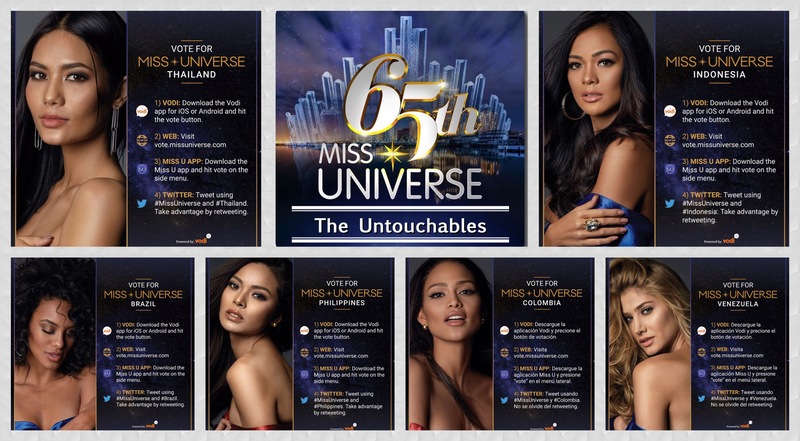 Tagged: 65th Miss Universe, Andrea Tovar, Iris Mittenaere, Mariam Habach, Maxine Medina, Miss Universe, Raissa Santana. Consider this blog feature an inspired article that your blogger suddenly got hooked into finishing more than an ago. 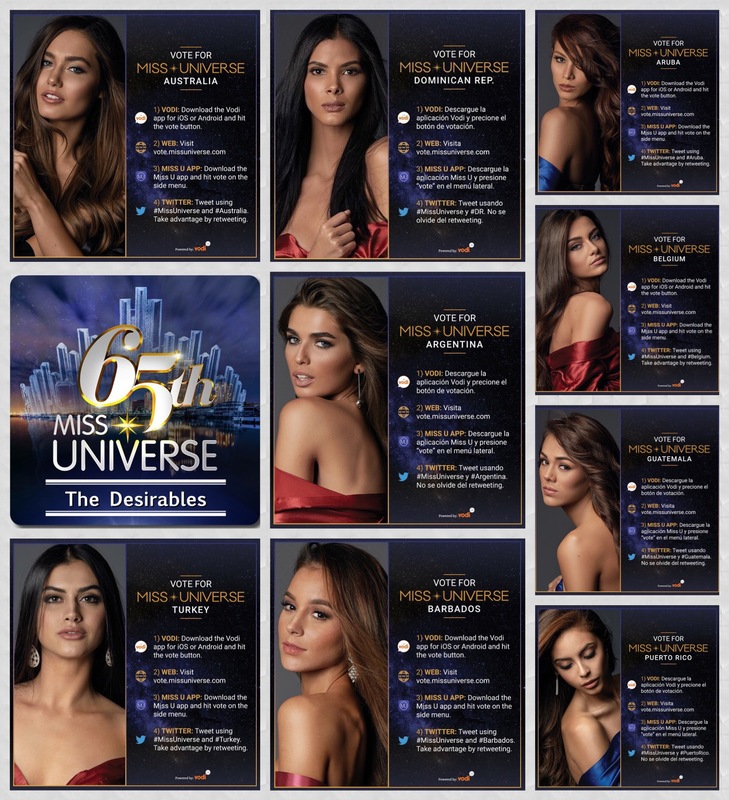 In the starting line-up of contestants vying for the 65th Miss Universe title, who are the five strongest representatives at this point when all pre-pageant events are just about to start? They are the most obvious in terms of hype, impact and overall poster appeal for the brand. 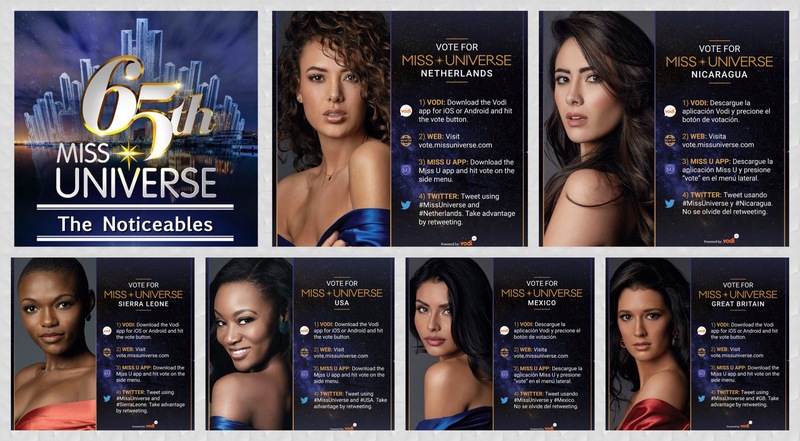 And they represent key words or catch phrases that would interest the organizers and judges to look into. There is the #ExoticEase of Miss Colombia Andrea Tovar who many are anticipating as the most spicy and effervescent in terms of presence. She knows how to work her way around people and photographs so clean that someone like Fadil Berisha would be quickly enamored by her perceived divalicious appeal. There is the #BlackIsBeautiful Miss Brazil Raissa Santana who is going great guns in the pageant as we discuss. Hers is the type of dusky beauty that can floor anyone upon first meeting. Her energy is electric and the curly locks add to the magnetic charm that she possesses. And all of this without speaking enough words in English to sustain a quick conversation with a non-Portuguese speaker. There is the #RoyaltyResonating beauty of Miss France Iris Mittenaere who – while not exactly embodying a Grace Kelly vibe – projects elegance with hints of chic and cosmopolitan on the outer layer. She registers so well in photographs where only a head-fitting crown would complete the pictorial. There is the #DiversityPersonified Miss Venezuela Mariam Habach Santucci who has Italian and Syrian origins running across her Latin American overalls. Pictures may not give out her best all the time, but you really need to see her in person. She is delicate but striking at the same time. The face is small but the personality is all-encompassing. Imagine a younger Molly Isler with a twist. 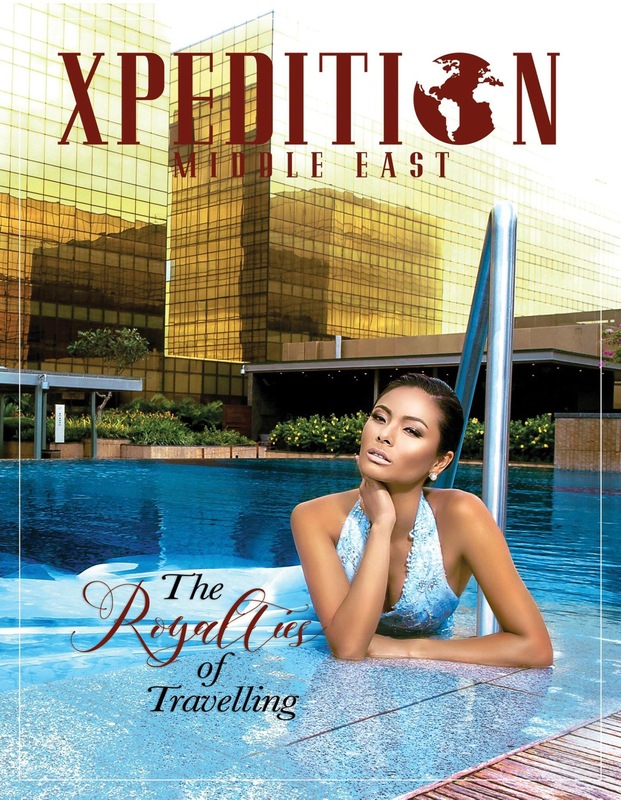 And then there is #PageantPowerhouseBet Miss Philippines Maxine Medina who – inspite of the constant (and extremely annoying/uncalled-for) bashings remains on top of her game. Like it or not. She is the type of woman who will disprove your doubts once the going gets tough. After everything that she has been through, a stronger version has emerged that will hammer down her harshest critics in the most beautiful non-vengeful manner. Posted in: 1 Pageant Pages, 2 Shout-out-Looks. Tagged: 65th Miss Universe, Andrea Tovar, Miss Universe-Colombia. Jealisse Andrea Tovar Velásquez is a 23 year-old model from Quibdó, Colombia who graduated college with a degree in Industrial Design and Photographic Image Production at the Jorge Tadeo Lozano University in Bogotá. 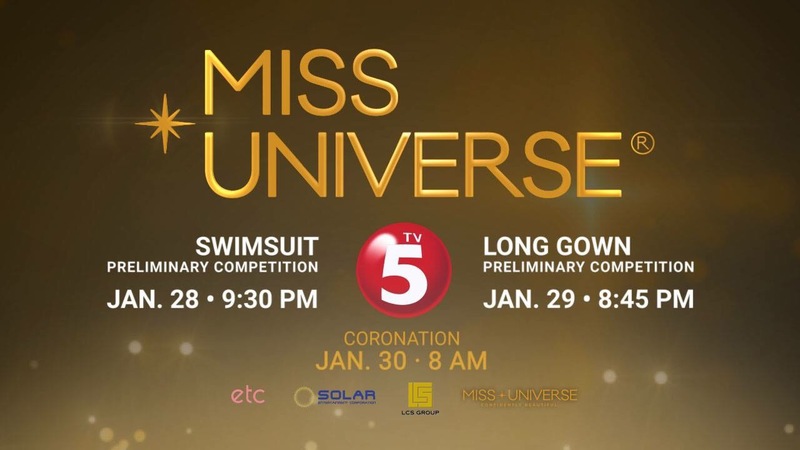 She stands 5’10” and is one of the strong pre-arrival picks by many pageant sites for the 65th Miss Universe. Andrea holds the record for the longest reign of a Miss Colombia – more than sixteen months in total. “Being a queen is a gift for life. Here your intellect, your spirit and your history are favored. It is also a very important platform and proof of this is that year after year we see how beautiful and intelligent women embark on new professional paths and is an opportunity that is presented to a very few,” commented Andrea on this stage of her life. Is she a diva in disguise or an all-around friendly beauty to be with? Andrea possesses the charisma, the well-sculpted body and outspoken personality that will make her an easy standout during next month’s competition. 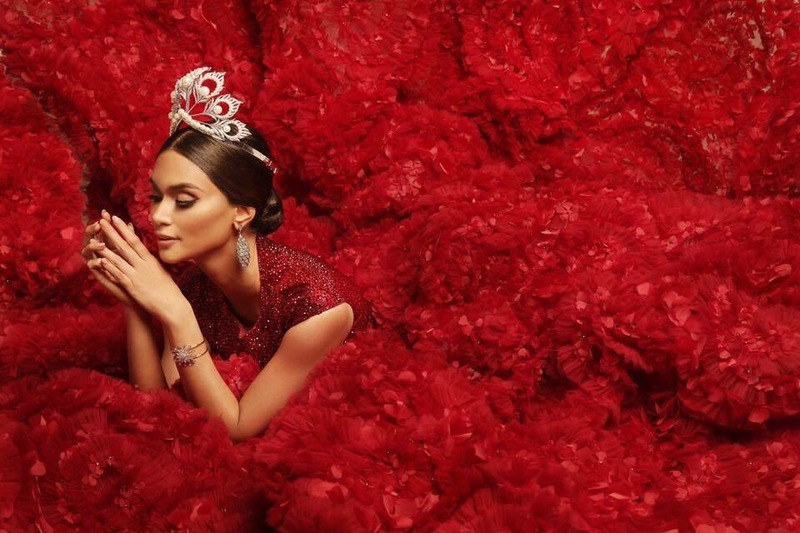 Does she have all that it takes to become the successor of Pia Alonzo Wurtzbach and make up for the controversial twist of fate that befell her compatriot Ariadna Gutierrez during Miss Universe 2015? How does Andrea appeal to you, dear readers? Watch her interview on Colombian TV now.